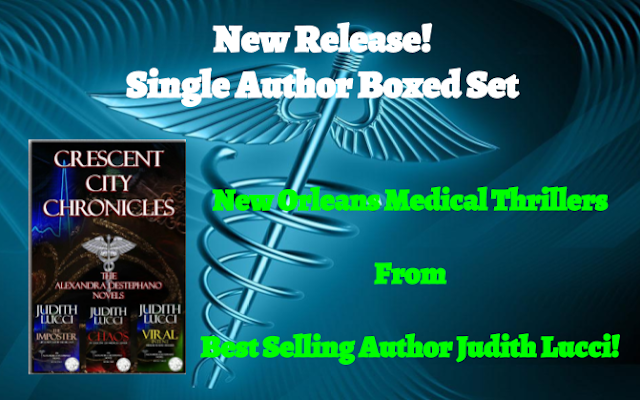 Get your Single Author Box Set for 99 cents! 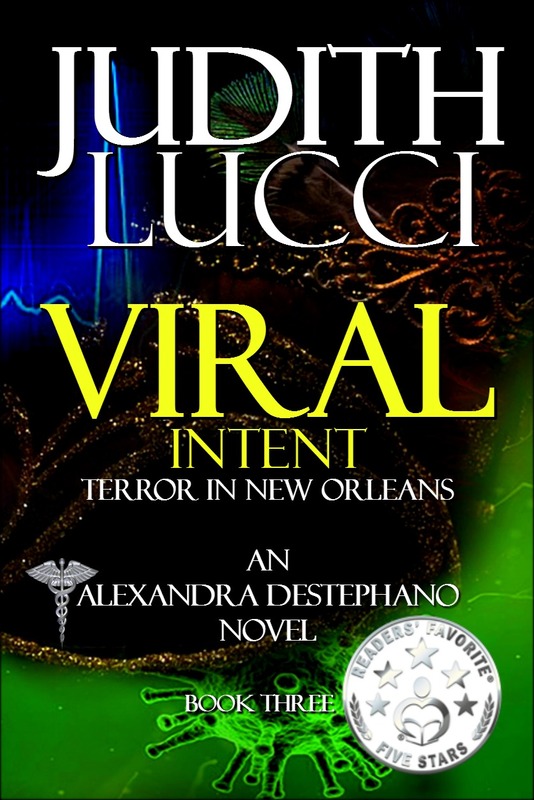 A multi-dimensional medical thriller series featuring Virginia-born nurse/attorney Alexandra Lee Destephano, Commander Jack Francoise of the New Orleans Police Department, and Dr. Robert Bonnet, Alex’s former husband and a prominent New Orleans surgeon. 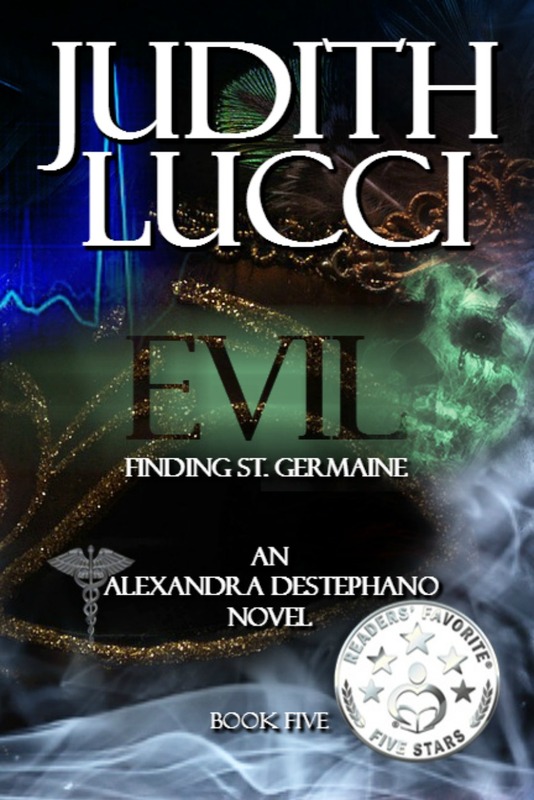 These thrilling books center on the characters as they encounter murder, malpractice, the supernatural and a serial killer in The Big Easy’s most famous hospital. 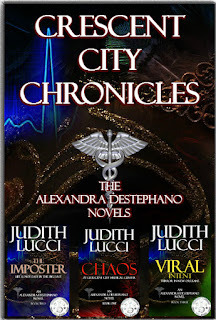 Crescent City Chronicles, Alex Destephano Medical Thriller series, blends hospital drama, murder, romance, political intrigue, terrorism, and the grisly work of a serial killer. It's Mardi Gras in post-Katrina New Orleans. Thousands of tourists have flocked the city, paralyzed traffic and jammed the French Quarter with drunken crowds and garbage. City officials expect record crowds and the biggest boost to the Crescent City economy since the big storm. Alexandra Lee Destephano, legal counsel for Crescent City Medical Center, anticipates her third Mardi Gras Ball with her date, dashing art historian Mitch Landry. Things change quickly. 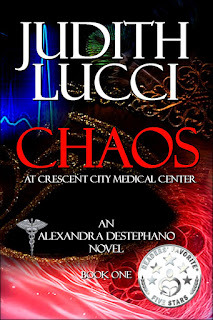 Alex is stat-paged to the hospital and learns the wife of the Governor of Louisiana has been found unconscious and covered in blood in her hospital room. By the end of the day, murder and mayhem are the only things on Alex’s mind. 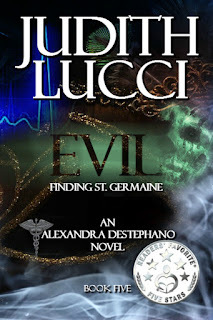 It’s hotter than hell in New Orleans and Police Commander Jack Francoise is battling horrific crime in the Vieux Carre. At the Psychiatric Pavilion, nurses are doling out Thorazine Slurpees to the criminally insane and viciously psychotic patients in the South. Alexandra Destephano, legal counsel for the hospital, is troubled by safety issues and is working hard to protect patients and staff. 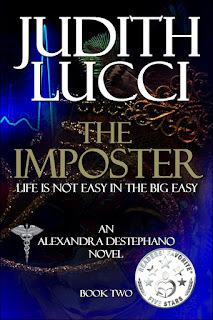 The violence escalates and brutal beatings and murder become the order of the day as life in the Big Easy becomes uneasy. With POTUS and members of Congress in the Big Easy for a political convention, an unidentified killer virus in the Crescent City emergency room has physicians baffled, hospital staff frightened, and the CDC on their way to assist. 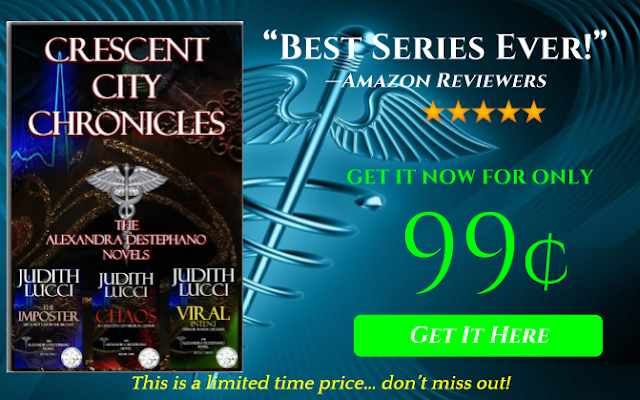 When the first death from the virus is a Secret Service agent guarding the President, a terrorist attack is feared. 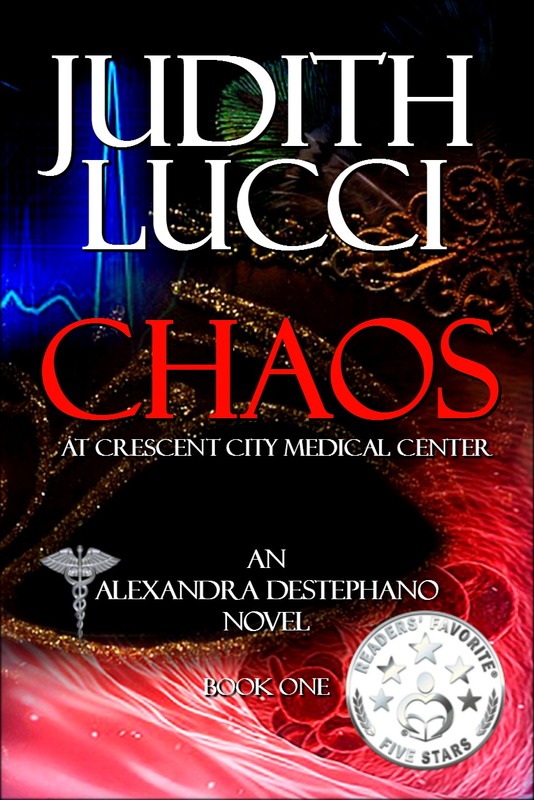 Matters get worse with the murder of a prominent politician in the French Quarter. 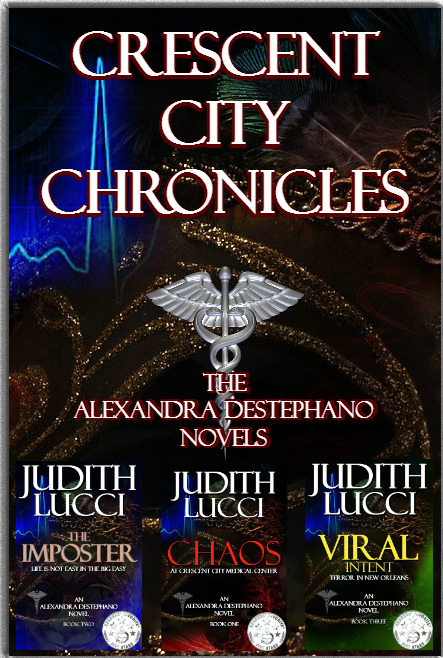 Alex and Jack join the CDC, FBI, and Secret Service to save the streets of New Orleans from disaster. 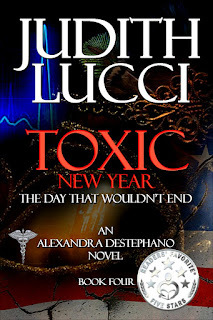 Continue your Crescent City Medical experience with Book 4, Toxic New Year: The Day That Wouldn’t End & Now you can preorder Book 5, Evil: Finding St. Germaine as well. Don't wait, get your set today! The price goes up to $6.99 shortly! ​Featured Book Of The Week! A young woman is given a gift from her grandmother that turns out to be much more than what it appears to be. ​Is your past, really your past at all? Timing Is Everything: The Origin Of The Journal is the debut novelette by Sybil Shae. This is a short, fast-paced time travel romance which has been widely accepted in the romance community as a wonderful piece of writing. This book is a far cry from erotica or even really spicy romance. There are a few parts that contain scenes of a sexual nature, but Sybil Shae doesn't write with that in mind. 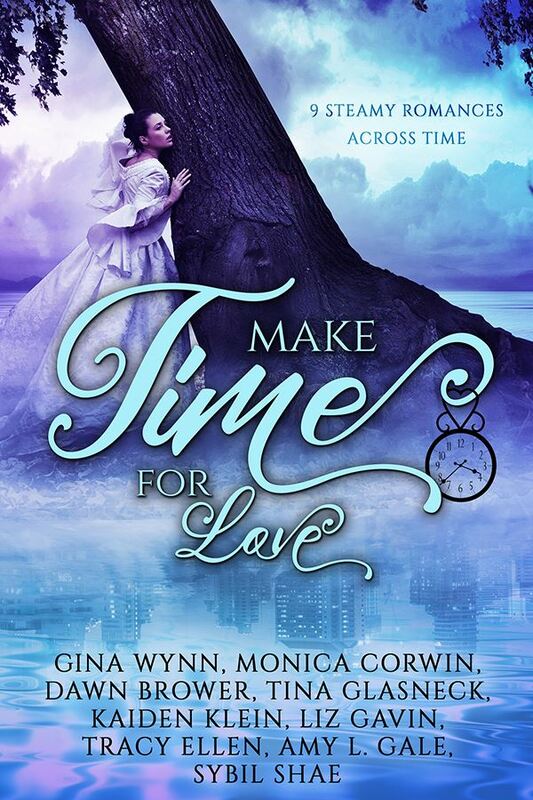 Sybil writes with Love as the central plot line. 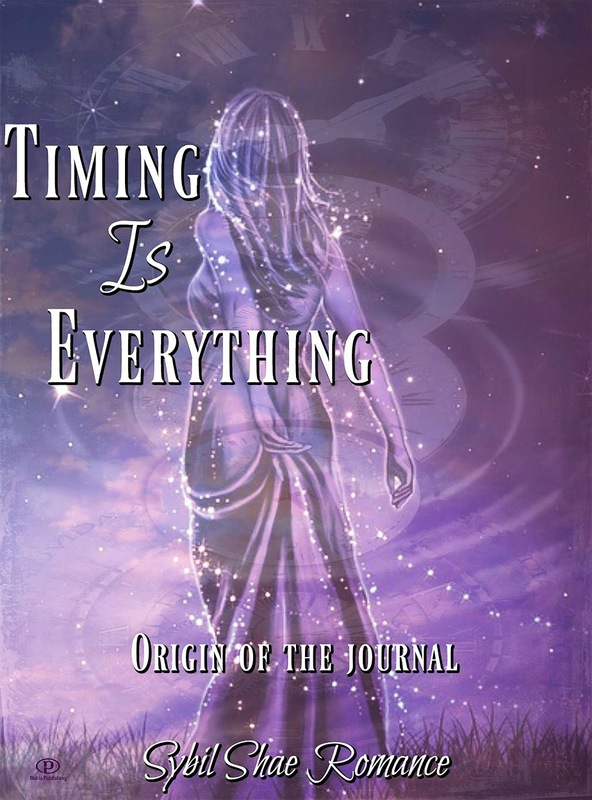 You may even be able to get this book for free on Amazon right now! 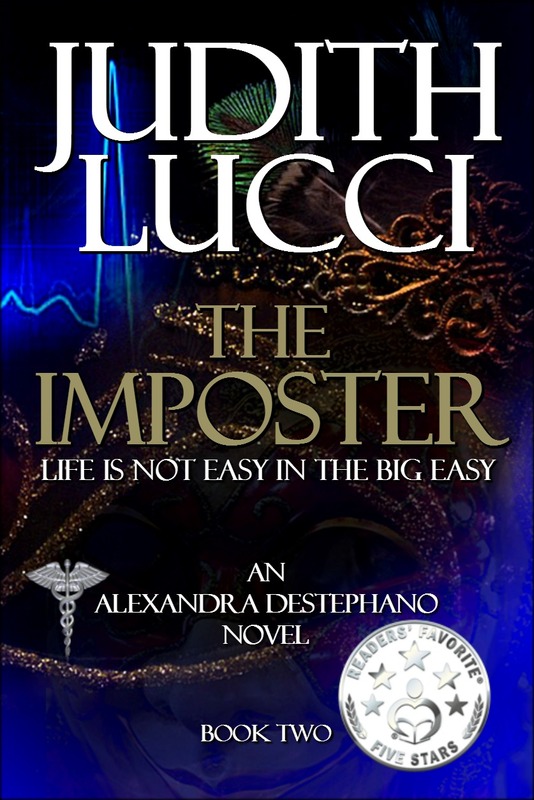 ​The regular price is $1.99, get your copy today while you can. Do you make a buying decision based on the cover design? How do you rate a cover? Color? Imaging? Wording? Overall Design Flow? Maybe you make a choice based on multiple factors. If a book has all of these traits, why aren't buying it? 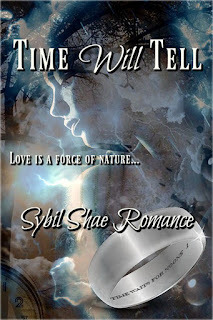 Let's look at some work by Sybil Shae! According to the rating system I mentioned above, how would you rate these books? 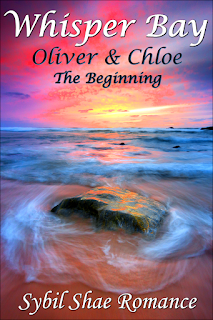 Read The IntroWhisper Bay is a series consisting of 3 parts. 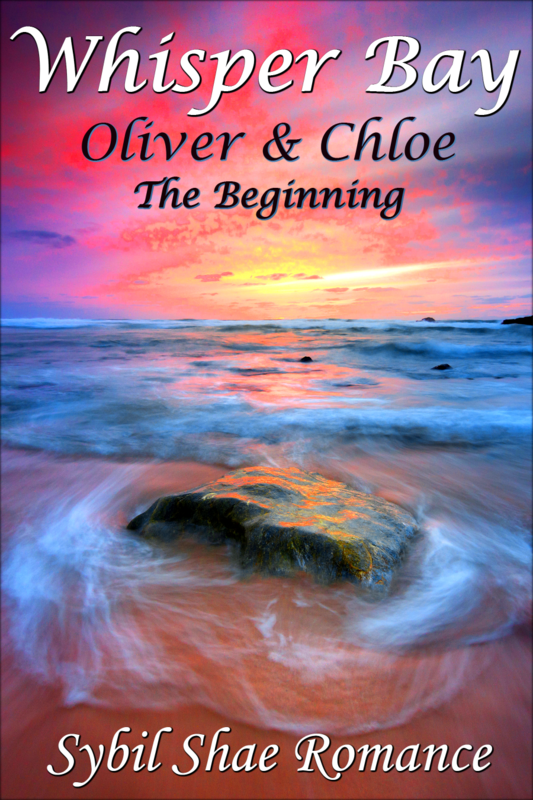 This book, part one, contains 3 novelettes. Expected to publish June 30, 2017. 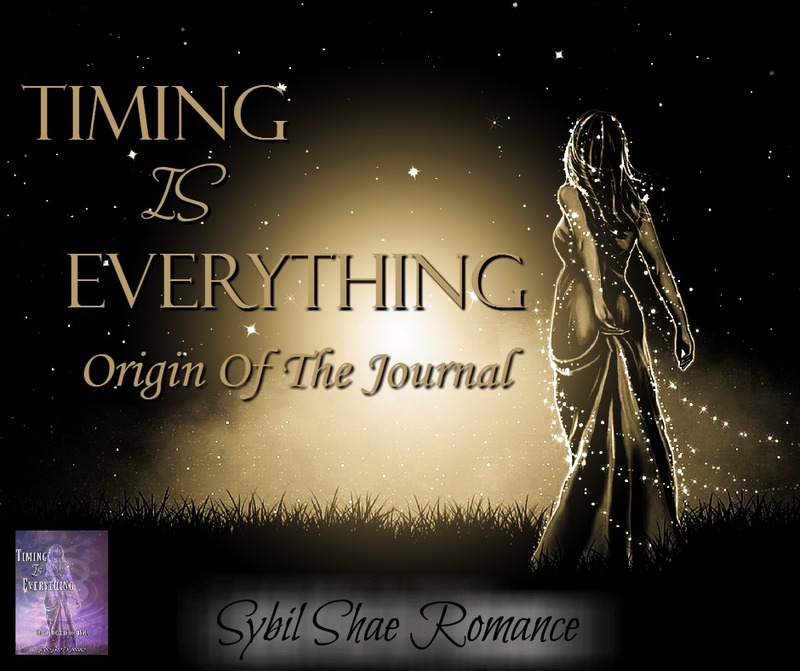 You can find Sybil Shae and read samples by clicking here! 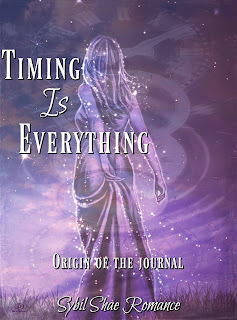 Have a cover designed by Margaret Daly, click here! We hope you will come back again!